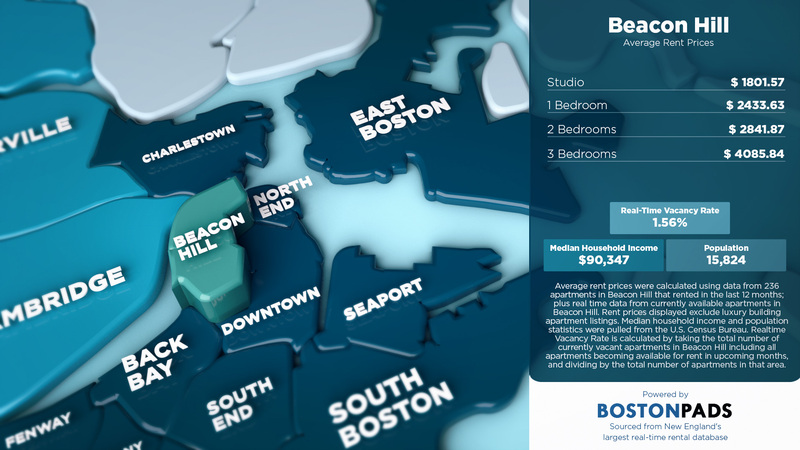 Beacon Hill Pads has published an average rent price infographic together with Boston Pads, allowing anyone to get a closeup look of the apartment rental market in this historic and highly coveted Boston neighborhood. Beacon Hill may be a small neighborhood, but it is packed with history, nightlife, and great food. From classic pub fare to multi-course, fine dining experiences, you can find it all along these charming, cobblestone streets. But, according to locals, a few Beacon Hill restaurants stand out as the best places to eat in Beacon Hill. Try these Boston favorites. And when you have finished exploring the neighborhood with your palate, explore listings of Beacon Hill apartments. 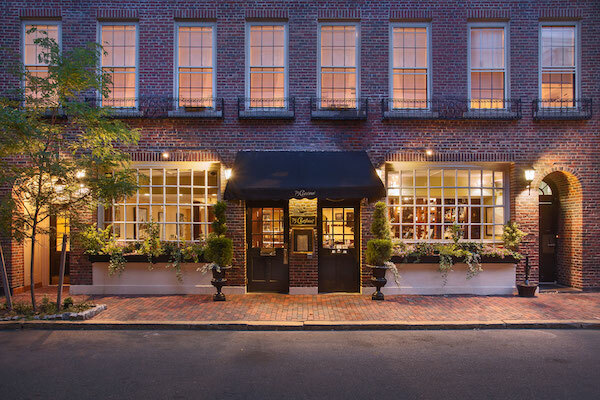 Walking along the winding, brick streets of Beacon Hill, it is easy to feel like you have transported back to the days just before our country was founded. Make no mistake, though – This bustling neighborhood is teeming not just with history, but with fun. We are thrilled you used the superior tools and information available through Beacon Hill Pads to get settled into this beautiful neighborhood. Now, check out these three places to visit in Beacon Hill, and start exploring your new home.